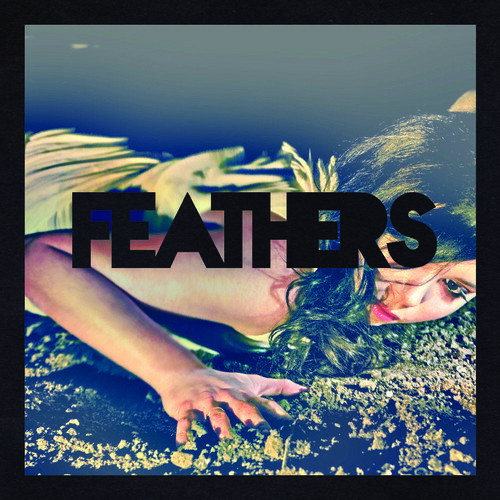 “Land of the Innocent” is the debut single from all-girl synthpop act Feathers who hail from Austin, TX. A few weeks ago the quartet were crowned ‘New Band of the Day’ in The Guardian and it’s not hard to see why. Dark rhythms and Depeche Mode-like synths are coupled with 80’s pop vocals (think Belinda Carlisle) to create a hook-laden and immediate synth-pop number. Imagine a synth version of HAIM and you’d be spot on. Its arrangement is uncomplicated, going straight for the jugular. In fact, after just one listen “Land of the Innocent” will be embeded deep into the listener’s memory. With their debut album due for release next month, 2013 is looking to be a huge year for the girls having just been asked to share the stage with Depeche Mode at SXSW this week. The single “Land of the Innocent” was released 4 March, 2013 and the ‘If All Now Here’ is due for release 15 April, 2013.